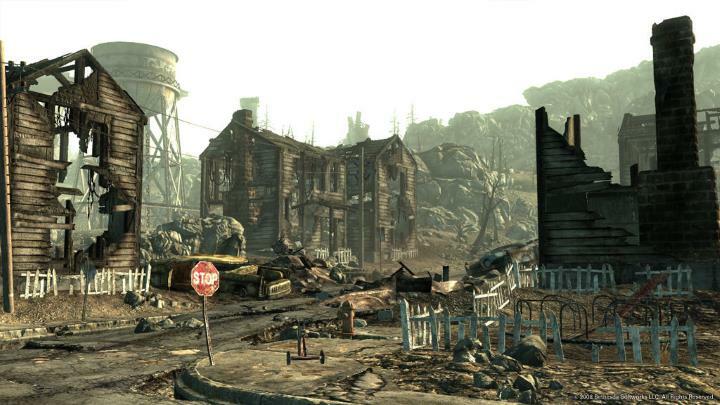 Few gamers haven’t heard of Fallout 3, the 2008 game by developer Bethesda which is widely considered one of the best role-playing video games ever made. That game was followed by an expansion titled Fallout: New Vegas in 2010, which was also pretty great and actually a ton of fun to play thanks to its wacky new characters, enjoyable quests and original New Vegas setting. 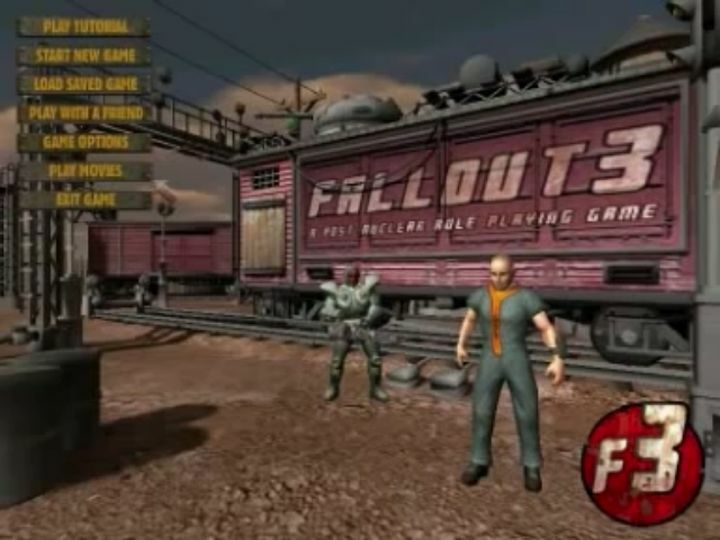 The second of these was codenamed “Van Buren” (early gameplay footage of which can be seen here), which was to be a first-person perspective RPG similar to the Fallout 3 game that Bethesda released in 2008, but which was ultimately cancelled. What kind of game what “Van Buren” (aka Fallout 3) would have turned out to be? But developer Black Isle had also been working on another, earlier version of Fallout 3 back in the late 90’s, at a time when role-playing classic Planescape Torment was still in development at the studio. This was also going to be a 3D Fallout game, unlike Fallout 2 which was an isometric perspective game, and the company was pretty excited about bringing the Fallout universe into 3D. “Now 3D was the cool stuff. So we were going to move from being a 2D engine and be a 3D engine, and so we actually started working with this 3D technology called NDL”, Urquhart told IGN. But this Fallout 3 game also never came to be, as publisher Interplay was going through a rough patch so Black Isle’s ambitious Fallout game was cancelled and instead became the pretty good RPG Icewind Dale. Black Isle’s work on a Fallout 3 game wasn’t in vain though, as the 3D engine they had developed for their video game was purchased by a third party (Gamebryo), and later became the basis for Bethesda games like The Elder Scrolls IV: Oblivion, and later Fallout 3. Of course, had any of Black Isle’s Fallout 3 games ever hit the shelves the Fallout franchise would be very different today, so arguably it was actually a good thing that Bethesda took control of the IP, as we not only got their superb Fallout 3 but also 2015’s follow-up Fallout 4, one of the best role-playing games released in years. But still, it’s great to know about the events that shaped development of one of the best RPGs ever, even if we now know that Fallout 3 could have been a very different game than it turned out to be in the end. Next: Will we ever see another great Deus Ex game? Will we ever see another great Deus Ex game?